Because you're happy! 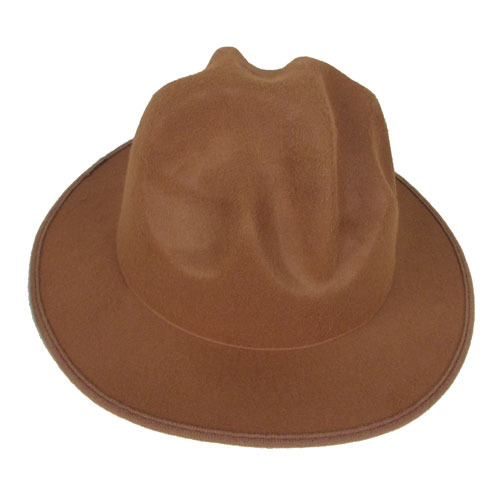 This Pharrell Williams Happy Hat recreates the look of the singer and producer's hat in the music video to his hit song, "Happy." The song was featured in the movie Despicable Me 2. The Pharrell Williams Happy Hat is one size fits most. Ages 14 and up.